Young adult ministry: What works? Attracting and building young adult ministries requires social skills, sometimes musical skills (Karaoke nights just don’t organize themselves, you know), a strong knowledge of the basics of Christian faith and Catholic beliefs, and a warm appreciation of the unexpected. Which brings us to adult dodgeball. The fast-moving playground staple (once featured prominently in an episode of “30 Rock”) is hugely popular in Manhattan, says Colin Nykaza, director of young adult outreach for the past six years at the Archdiocese of New York. Also, it sort of sums up young adult ministries. They have to stay in constant motion and offer a variety of ways for people to connect. 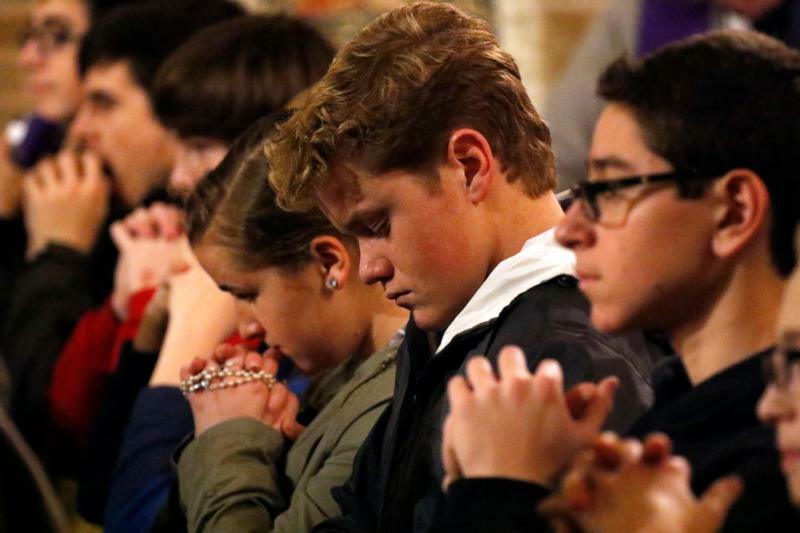 The New York Archdiocese, working up its plan to submit to next year’s world Synod of Bishops on “Young people, faith and vocational discernment,” divides activities into four categories: “Disciple” events include monthly young adult Masses; “friend” events include speaker series and Bible studies; “acquaintance” events include a Mass followed by a dance at St. Malachy’s, the famed Broadway “Actors’ Chapel”; and the “seeker” events, which are mostly secular, include jazz and bowling nights as well as sporting events. Ferrari says Wednesday evening discussions dubbed “fireside chats” have been effective, but one of his most popular events are Wednesday night summer barbecues. When it comes to the faith message, Johnson says it’s important to avoid heterodoxy. Jensen is a freelance writer.